Saudi Arabia insists murder of journalist does not reflect its policy after Senate votes to end US support for Yemen war. 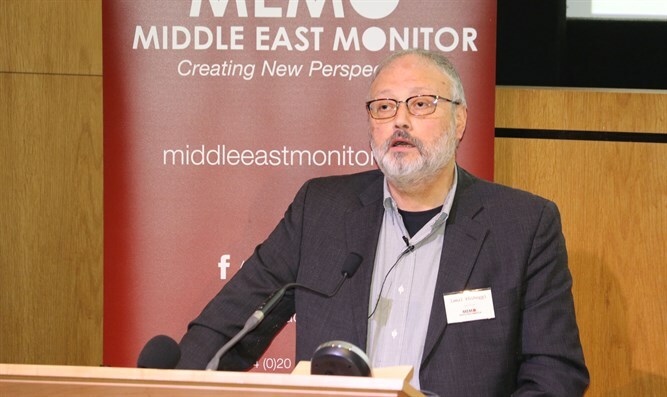 Saudi Arabia’s foreign ministry on Sunday denounced the “recent position of the US Senate” regarding the murder of journalist Jamal Khashoggi, Reuters reported, citing the official Saudi Press Agency. The foreign ministry insisted that Khashoggi’s murder is a crime that does not reflect the policy of the kingdom. “The recent position of the United States Senate, which has been built on baseless allegations and accusations, includes blatant interference in its internal affairs and the role of the Kingdom at the regional and international level,” the statement said. The statement follows the US Senate’s approval last Thursday of a resolution to end US support for the Saudi-led war in Yemen over the Khashoggi murder. Senators voted 56-41 on the resolution, which would require the president to withdraw any troops in or “affecting” Yemen within 30 days unless they are fighting Al-Qaeda. The resolution still needs to be passed by the House before it can be sent to President Donald Trump, who has threatened to veto it. The murder has resulted in tensions between lawmakers and the White House. Trump has reaffirmed his support for Saudi Arabia, despite the murder of Khashoggi, insisting the US-Saudi Arabian alliance is beneficial not only for American interests, but also for those of Israel. Lawmakers from both parties, meanwhile, have called for a strong US response to Khashoggi's murder.